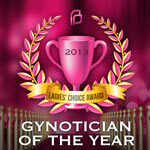 And the Ladies’ Choice Award for Gynotician of the Year Goes to…. 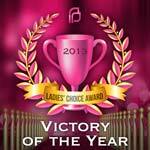 And the Ladies’ Choice Award for Victory of the Year Goes to…. 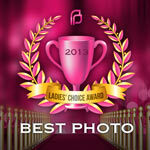 And the Ladies Choice Award for Photo of the Year Goes to…. 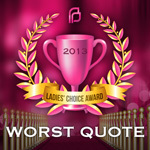 And the Ladies’ Choice Award for Worst Quote of the Year Goes to…. And the Ladies’ Choice for Best Quote of the Year Goes To…. 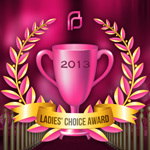 7 Days Left to Get Covered, and Here’s Another Reason Why…. There are seven days left to enroll in health insurance before the deadline at midnight EST on December 23rd. In these last few days, we're going to be highlighting seven of the best benefits for women included in ALL plans, new and old. Because the Affordable Care Act isn't just about helping uninsured Americans get covered; it's about better, more affordable health care no matter what plan you're on. 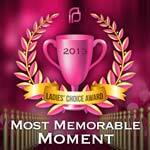 As 2013 comes to a close, it’s a time to reflect on the past year. We write these pieces every year, and we got to thinking…wouldn’t it be more fun, in service of remembering the good, the bad, and the simply absurd, if we made them awards? 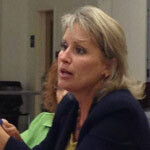 Remember Congresswoman Renee Ellmers (R-NC)? It was little more than a month ago when she attacked Department of Health and Human Services Secretary Kathleen Sebelius at an oversight hearing because the Affordable Care Act includes maternity coverage as part of the women’s preventive health benefits.